Thursday night Powerball has jackpotted again and will now have a $60 million division one prize pool on offer for draw number 1173 on the 8/11/2018. 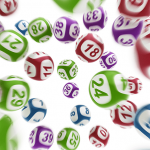 The massive jackpot is a result of Powerball not being won for the past 6 weeks. 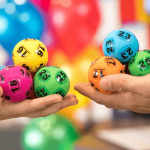 The last Powerball winner was on September 20 when a single ticket from Tasmania scooped the whole $30 million prize. If this week’s Powerball draw is won it will be the first time a $60 million jackpot will go off. 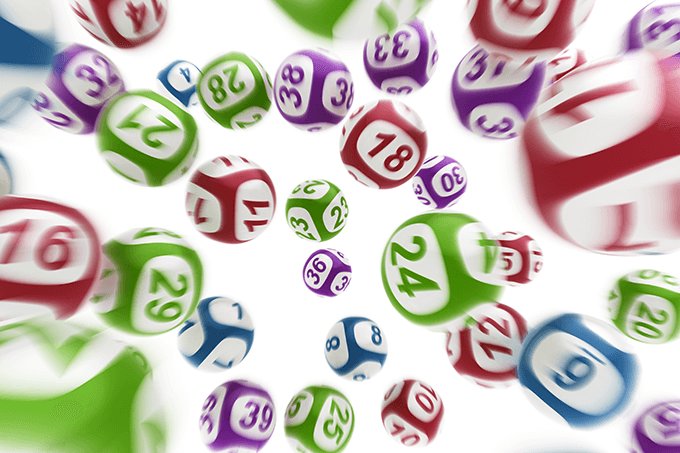 $50 million and $70 million are more common winning jackpots in Australian Powerball. And if Powerball fails to land a winner it will jackpot again. For your chance to win make sure you get your entries in before the draw closes on Thursday night. 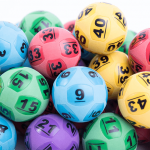 With such a big jackpot on offer there are sure to be long queues at newsagents so beat the rush and buy your tickets online from our trusted lottery partner.